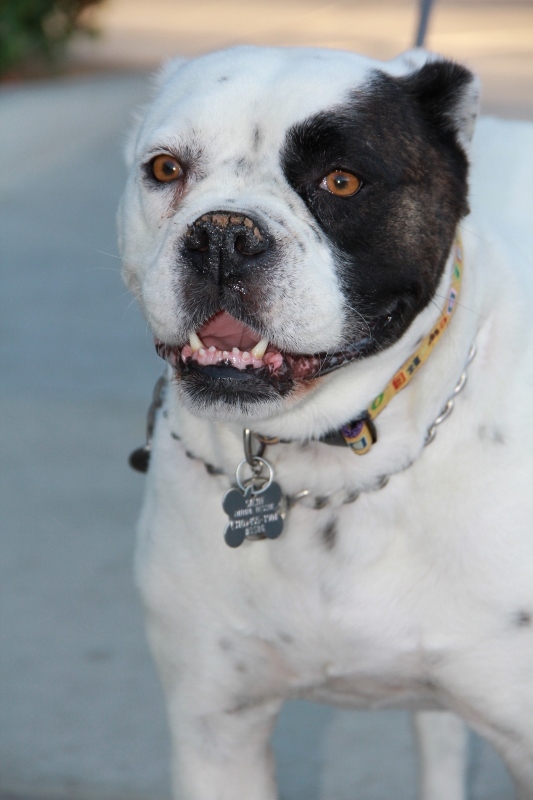 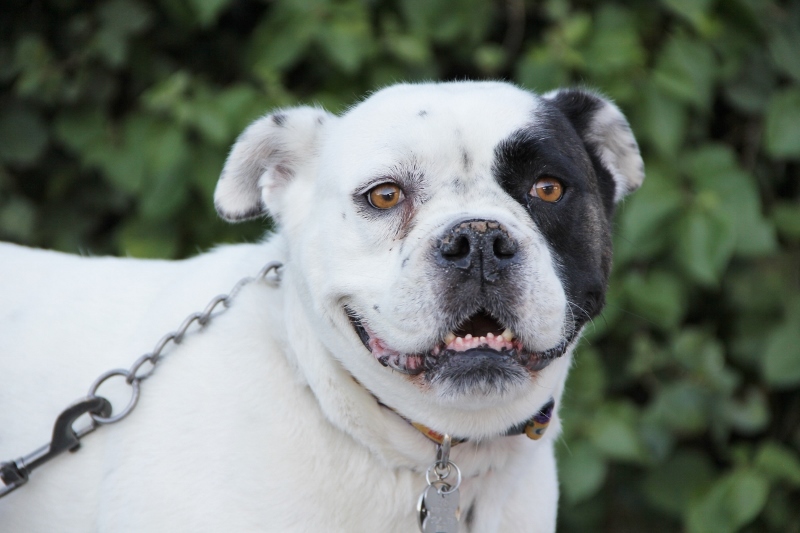 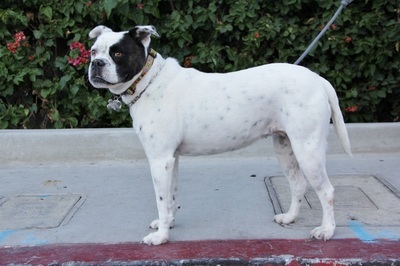 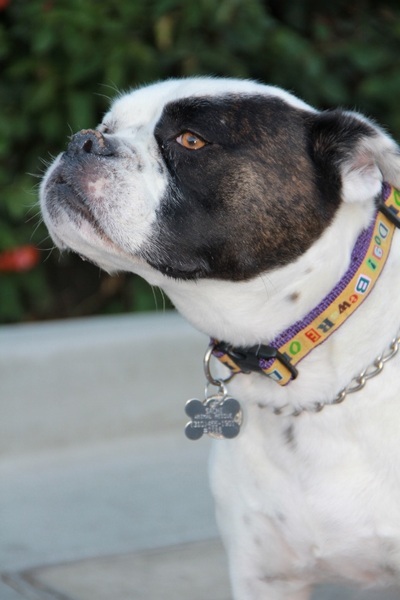 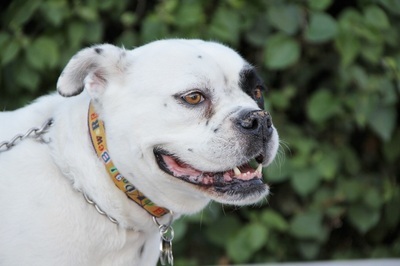 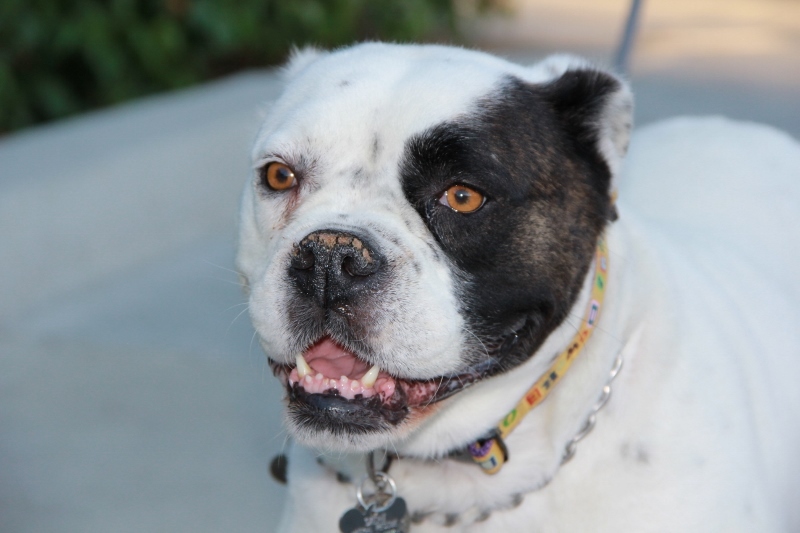 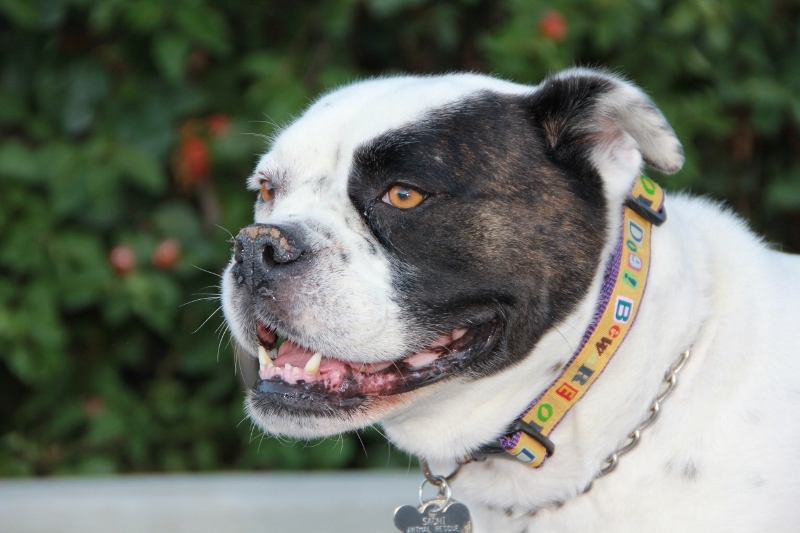 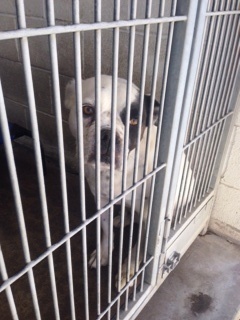 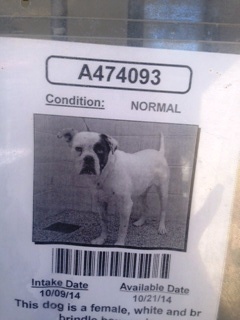 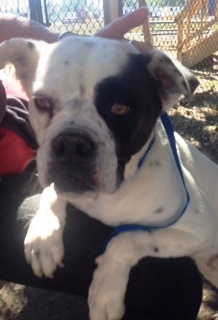 This beautiful Bulldog mix is a starter dog in every way. Zuma is a low key gal in search of a nice belly rub. 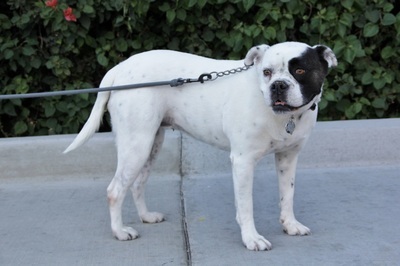 She's gentle on leash and has impeccable manners with other pups, even when they're not behaving in a mannerly fashion toward her. 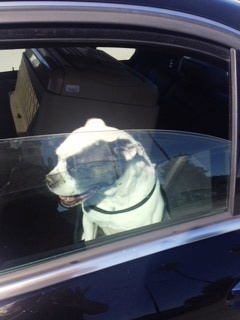 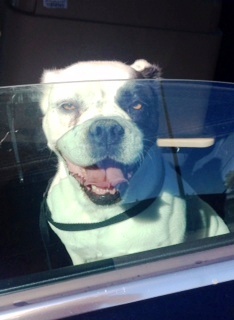 Miss Zuma loves people too and would be a great fit in almost any household.